Older: Down in Old San Antone Newer: Where Have You Gone, D.B. Cooper? There’s an amusing commercial on U.S. television these days — one of those that’s so clever, you remember everything except the name of the sponsor. It’s shot in a busy train station. A nice-looking fellow in a trench coat walks forward while glancing furtively at the overhead terminal clock. Tick-tick, it progresses. At the precise stroke of noon, our man throws off his overcoat to reveal a skimpy workout outfit. And he launches into an elaborate dance, a sort of cross between Irish clogging and a chorus line routine. He struts and taps and moonwalks for about 10 seconds until it dawns on him that people are staring at him, and not in the way he had hoped. Others who were supposed to join him in a “flash mob” of dancing are shaking their heads in disgust. It seems that thanks to their handheld mobile devices, they, but not he, knew that the flash dance had been postponed half an hour. 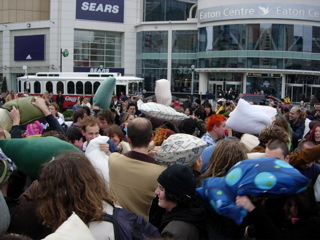 I don’t lead a sheltered life, but this was the first that I had paid much attention to flash mobbing, if that’s a word. 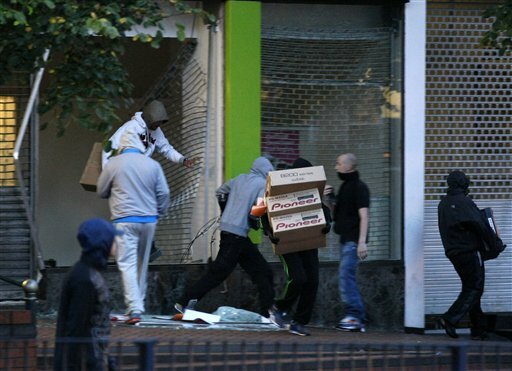 That is, until the disturbing outbreak of violence in London, where looters appeared seemingly out of nowhere in places where bobbies were not. Then — still texting and calling among themselves as they smashed store windows, helped themselves to loot, burned cars, and even robbed each other — they seemed to vanish. Outraged observers variously called the flash mob’s destruction mindless vandalism, anarchy, take-what-you-can-get greed, pent-up rage by minority immigrants against racial oppression and cuts in benefits to the young and poor, and a naked attempt to embarrass Britain and alarm game officials as London prepares to host the 2012 Summer Olympics. Jonathan Freedland, a columnist for the Guardian of London, but writing in America’s Washington Post, had some advice for our country as a result of this hit-and-run rampage across the pond. 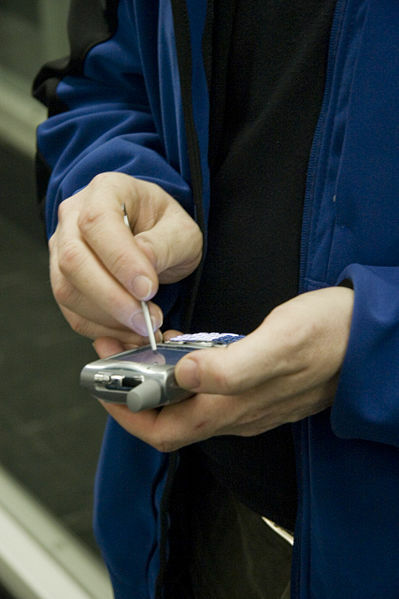 We, too have handheld devices and cellphones, and in profusion. This could portend attempts to curtail, or almost certainly, heated debate about whether to curtail, that free flow of information, beginning in Britain but ending who-knows-where. 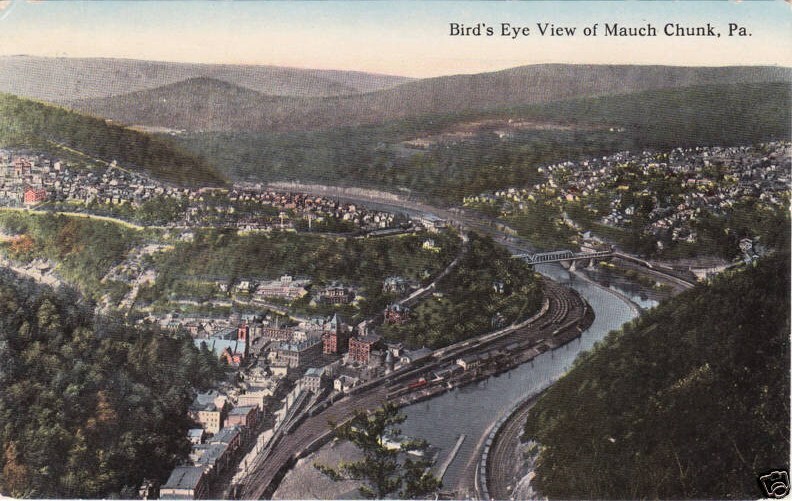 Back in the 1800s, neighboring coal towns with the unusual names of “Mauch Chunk” — Bear Mountain in the native Lenape Indian tongue — and East Mauch Chunk in Pennsylvania’s Lehigh River Valley were pretty and rich. So pretty that people called the surrounding Pocono Mountains “the Switzerland of America.” And so rich that the towns had 13 millionaires between them when a million dollars was a good chunk, or mauch chunk, of change. But over time, the coal vein played out, the Great Depression hit in the 1930s, and the valley sank into obscurity and disrepair. That is, until the 1950s, when it attempted to stem its decline by changing its name. Mauch Chunk and East Mauch Chunk merged and adopted the name of a sports hero who never set foot there, at least not while he was alive. Thorpe was part Sac and Fox Indian. Originally based in the Upper Midwest, this tribe — once separately the Sauk and Fox peoples who spoke the same language and lived near each other — had followed their leader, Black Hawk, into a bloody war against encroaching white settlers in Illinois in 1831 and 1832. Defeated, they moved west into Iowa across the Mississippi River, and eventually to “Indian Territory” in what is now Oklahoma. 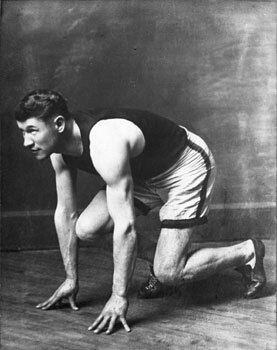 Jim Thorpe was born there, to an Irish father and Sac and Fox mother, in 1888. Thorpe was fast as the wind in the 1916 Summer Games. He grew to become a prodigious athlete — some would say America’s best ever. Not only did he win both the pentathlon and decathlon for the United States at the 1916 Olympic Games in Stockholm — a never-to-be-duplicated feat — he also went on to star in professional baseball and the budding sport of pro football. 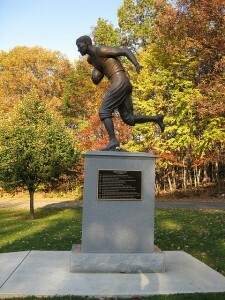 Thorpe was so good in the latter that he was elected to the sport’s hall of fame in 1963, 10 years after his death. The high-water mark of his life, though, may have come 51 years earlier, when New York threw him a ticker-tape parade upon his return from Stockholm. Within a year, he would be stripped of his gold medals because he had earned a bit of money playing baseball. That, even after the fact, negated his amateur status and thus made him ineligible to compete in what were then the strictly amateur Olympic Games. After his pro-sports career, Thorpe thrashed about, seeking work and a lasting identity. He dug ditches, worked as a doorman, and embarrassed himself and his people by playing “savage” Indian chiefs in Hollywood westerns. Sinking into alcoholism, he died, broke, in California in 1953. Still, his widow and third wife, Patricia — grew angry when the Sac and Fox would not bury Thorpe and erect a memorial to him on their lands in Oklahoma. So she accepted a rather bizarre offer from the Mauch Chunk towns to inter him back East, at which time they adopted Thorpe’s name. Now, half a century later, Thorpe’s surviving children are locked in a battle over his remains. They and the Sac and Fox Nation are suing Jim Thorpe, Pennsylvania, in an effort to bring his body to Oklahoma after all. 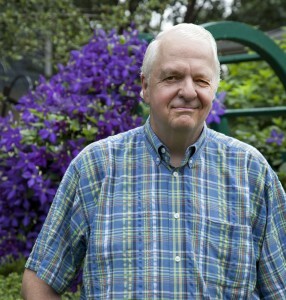 His son William says his father wished to be buried there, among Indian people. 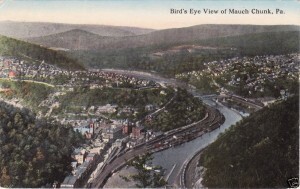 But Jim Thorpe, Pennsylvania, refuses to relinquish its treasure. It argues that it has a lawful contract for the remains, signed by Patricia Thorpe. “The guy has a whole town named after him,” longtime resident Jack Kmetz told National Public Radio reporter Hansi Lo Wang. “He has a bank named after him. He has a post office. And Jim Thorpe High School’s football teams are named the Olympians. No doubt Jim Thorpe — the place — wouldn’t be the same without him. Meantime, each day, tourists visit his tomb and two statues of the athlete in the shadow of the Poconos, 2,200 kilometers [1,367 miles] from his birthplace in what was then Indian Territory on the Great Plains. Did you see where Real Madrid, one of the world’s most famous soccer sides, has signed — not just scouted but actually signed to a contract — a 7-year-old Argentine boy? The lad, who goes by the single name Leo in the fashion of many Latin players — will begin training with the Spanish club next month! Surely he won’t take the pitch against Barcelona or Chelsea any time soon, will he? There have been teenage soccer and basketball and tennis prodigies, but come on! A 7-year-old??? My worry is that word of this will get out in the United States, where pushy parents, already hectoring coaches to play their little darlings, are a headache. Instead of just whipping out baby pictures and subjecting us to home movies of Little Johnny, proud papas and indulgent grammas will be flooding pro sports teams with videos of every newborn who kicks like Pele and infant who throws tantrums like John McEnroe. Carried to the extreme one day, the New York Yankees will sign a child who’s still in the womb of a highly athletic woman. The U.S. Soccer Federation pays Leo and his wife to CONCEIVE the next superstar. Bobbies. Uniformed British police. The nickname was borrowed from that of future British prime minister Robert Peel, who founded what was the first professional police force in the world in 1829. Botch. To mess something up — carry out a plan or task carelessly or poorly. Hector. To verbally bully or badger. Retrenchment. Cutting back, curtailing expenses. This was originally a French military term, having to do with digging additional trenches or fortifications as a last-ditch — note the hidden meaning of that word, too — line of defense.